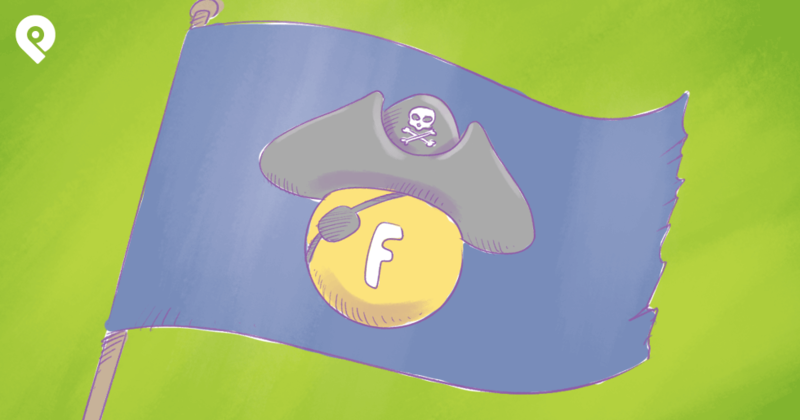 Facebook is a huge opportunity for bloggers. But taking full advantage of it isn't easy. 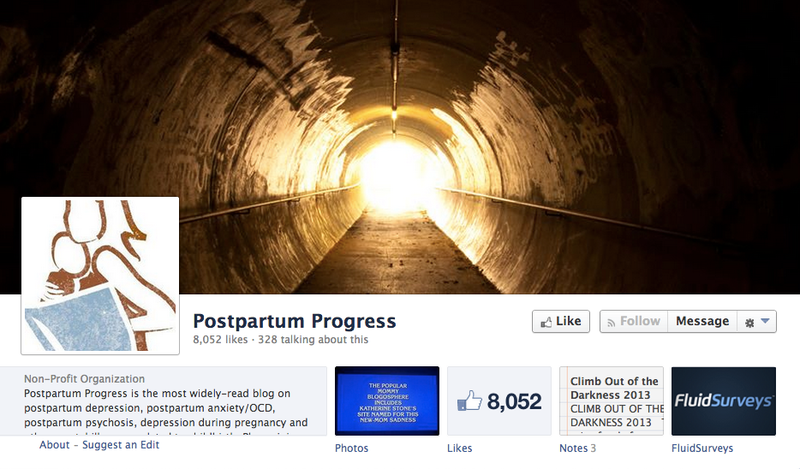 Should I use a Facebook page or profile to promote my blog? What kind of cover image should I use? 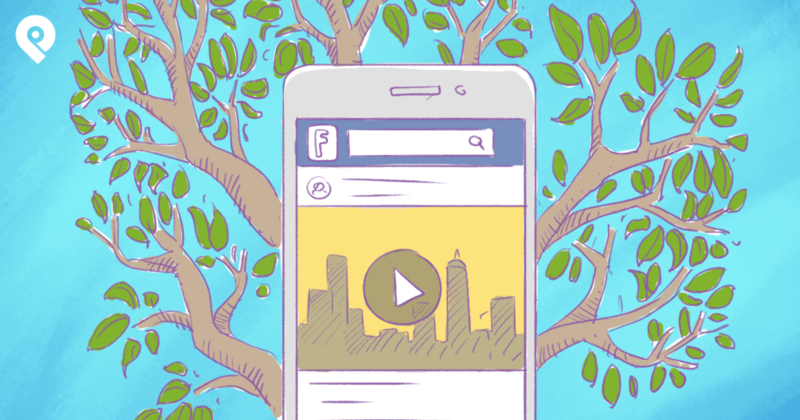 Should I schedule Facebook posts? How do I use tab apps to promote my blog? How can I find/create content my fans will like? 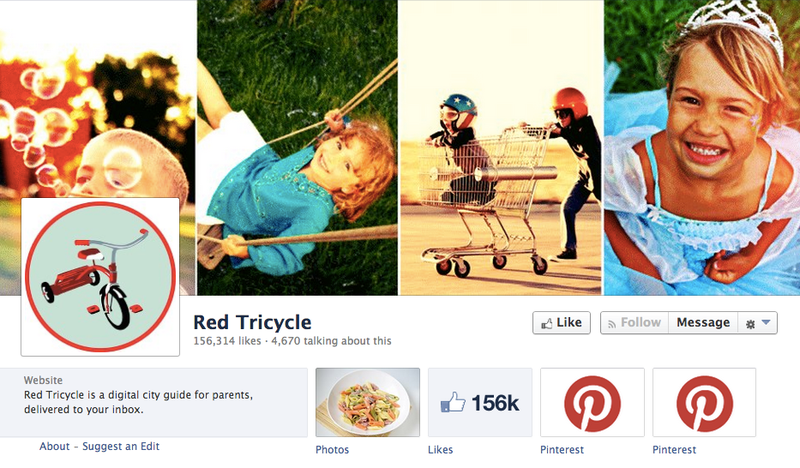 How can I know the best post types for engagement? 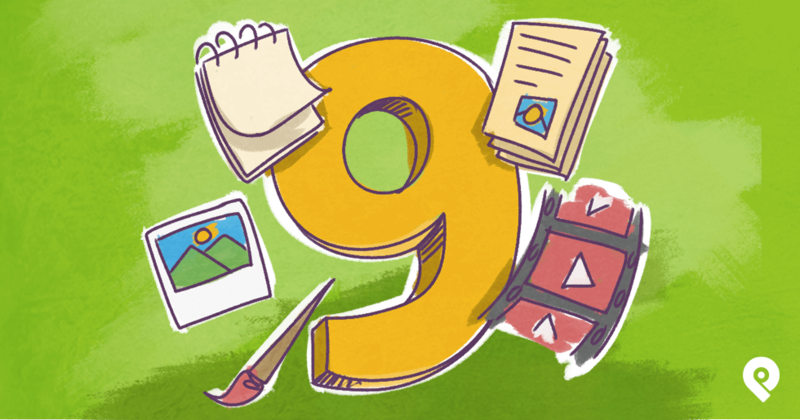 How much content should I post from other blogs? How should I respond to fan comments? And getting answers to them will definitely help your efforts on Facebook. 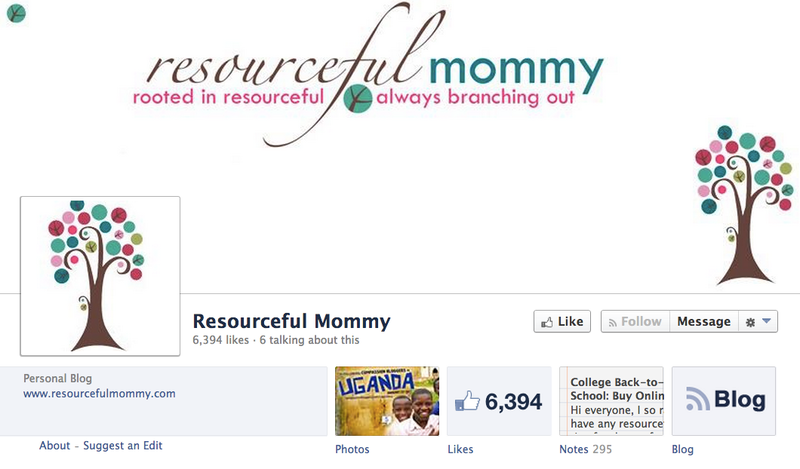 So let's see if we can find the answers by looking at 20 successful mom blogger Facebook pages. I've worked with mom bloggers for years -- mostly as a PR guy trying to get them to review products & services for clients. 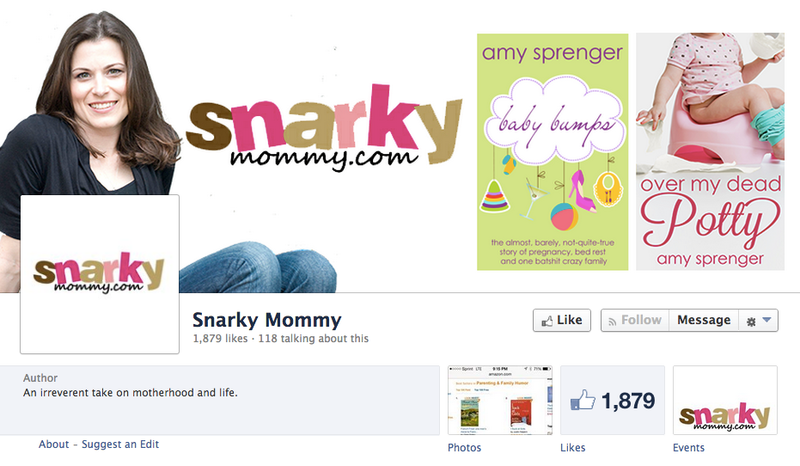 And anyone who's pitched a mom blogger knows it ain't easy! 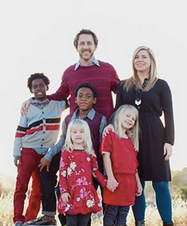 They protect their clout as deliberately as they bundle up their kids on a snowy day -- as they should! 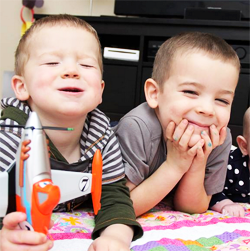 Many have hundreds of thousands of dedicated fans -- fans who can't get enough of the chaotic, sometimes gross, often touching moments of parenting that mom bloggers share. 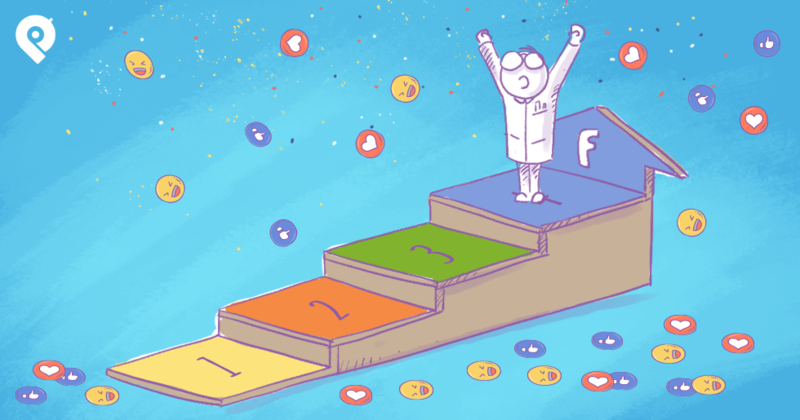 This results in the kind of tight relationships with fans that most social media managers would give their first born for. 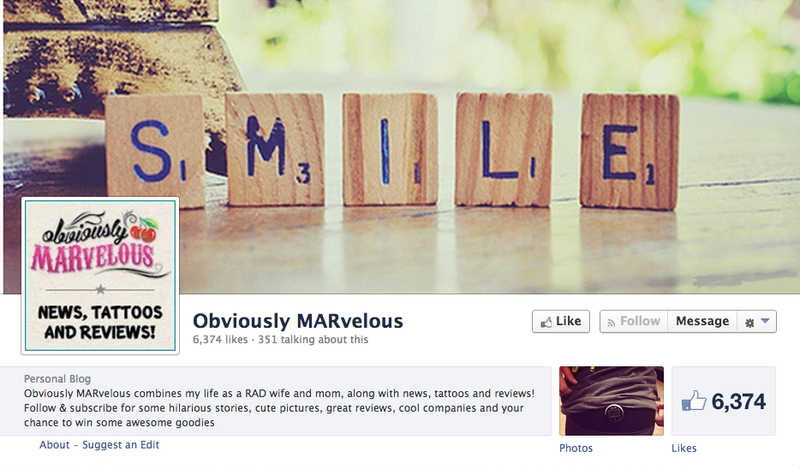 In this post, I'll show you examples from each of their Facebook pages (cover images, profile photos, posts, apps, About sections, etc.) 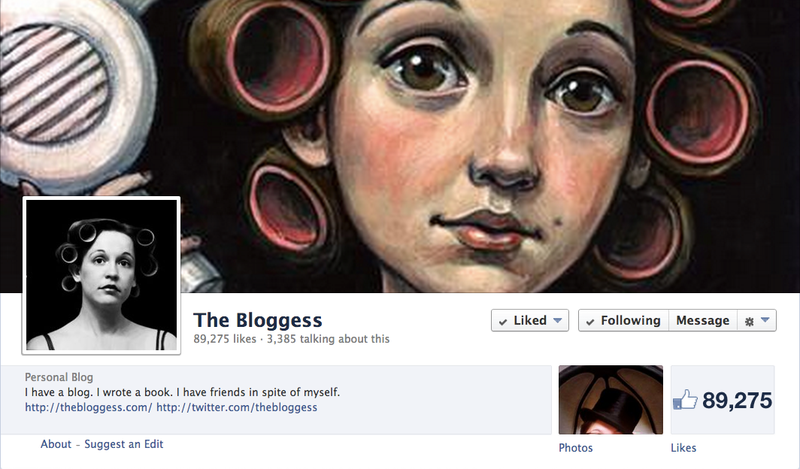 -- and you'll see how influential do-it-yourselfers in the blogosphere catapult themselves to internet fame. 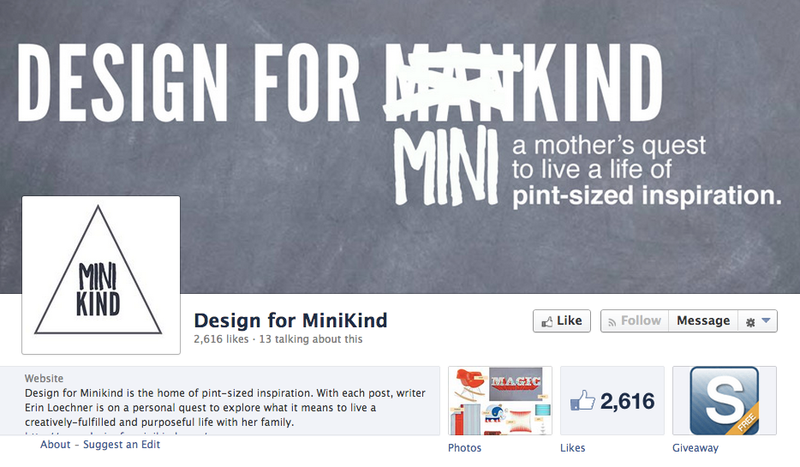 And hopefully you'll Like & visit each of the fan pages to get a closer look. 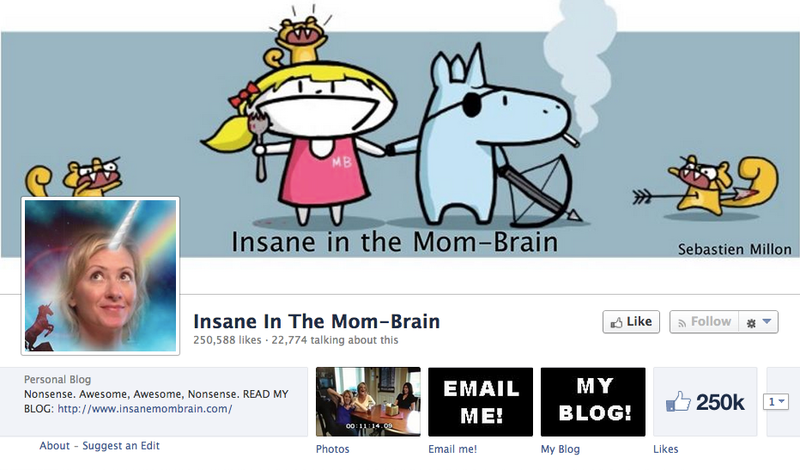 Cute, playful cover photo -- if this is what goes on inside her brain, we love it! 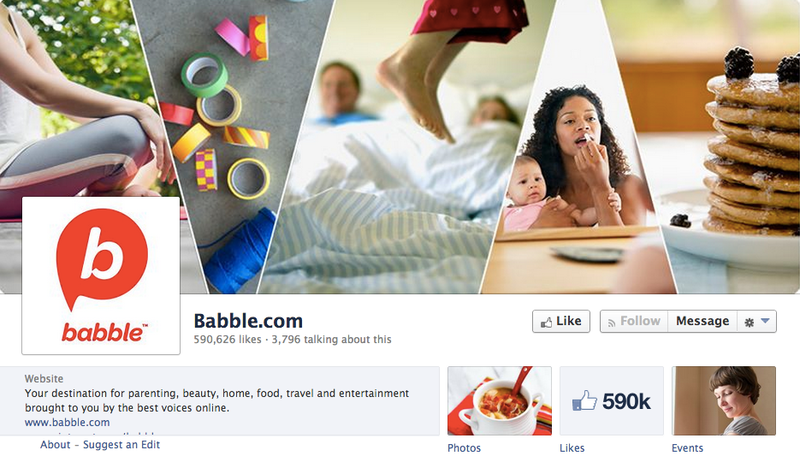 No description or links on cover image or profile photo -- missed opportunity for traffic! Post by Insane In The Mom-Brain. 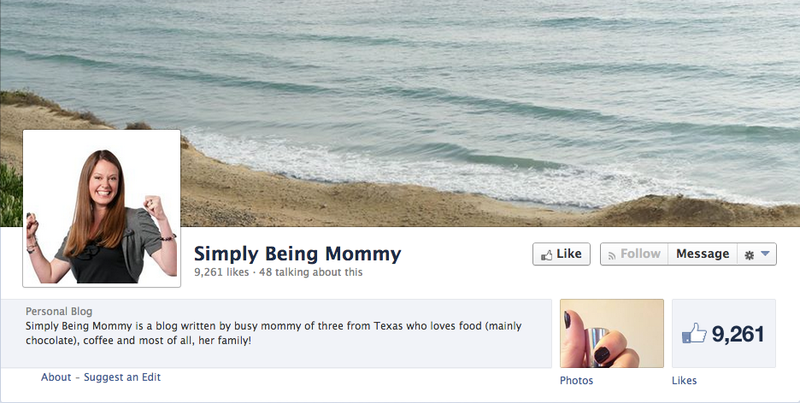 Post by Simply Being Mommy. Website link in About section would look better without "http"
About section might have too much info! 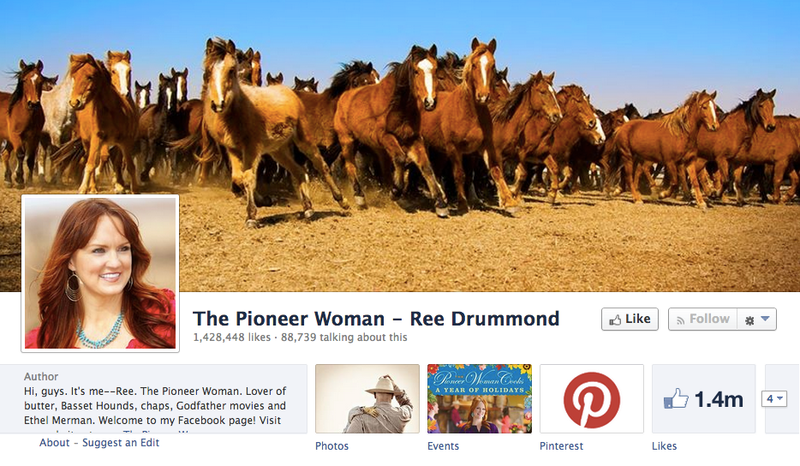 Post by The Pioneer Woman - Ree Drummond. Post by 5 Minutes for Mom. Remove Notes app -- hasn't been updated in years! 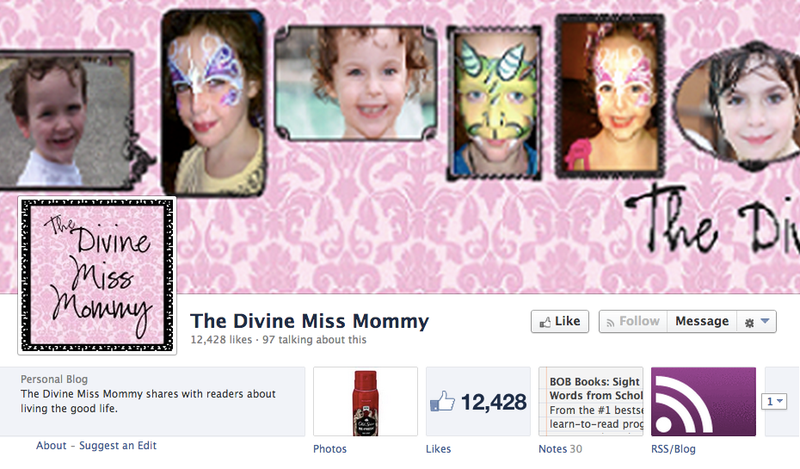 Post by The Divine Miss Mommy. 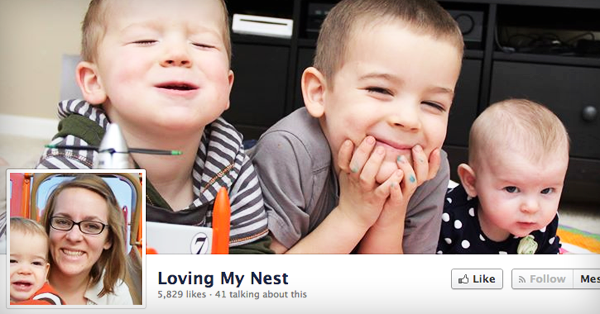 Post by Loving My Nest. 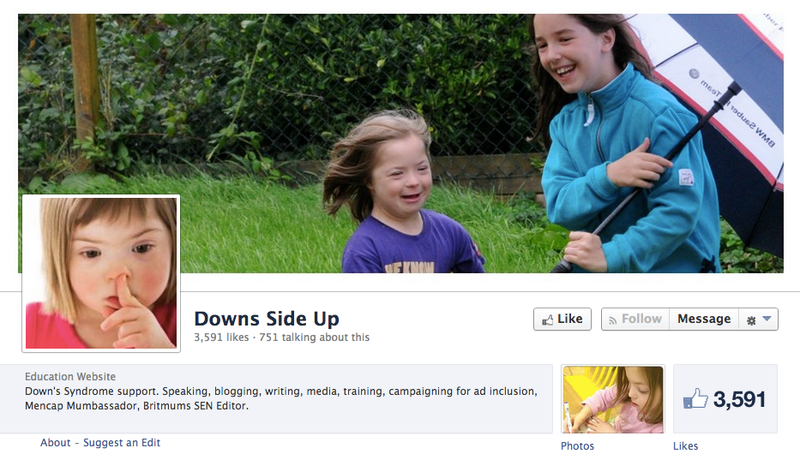 Post by Downs Side Up. 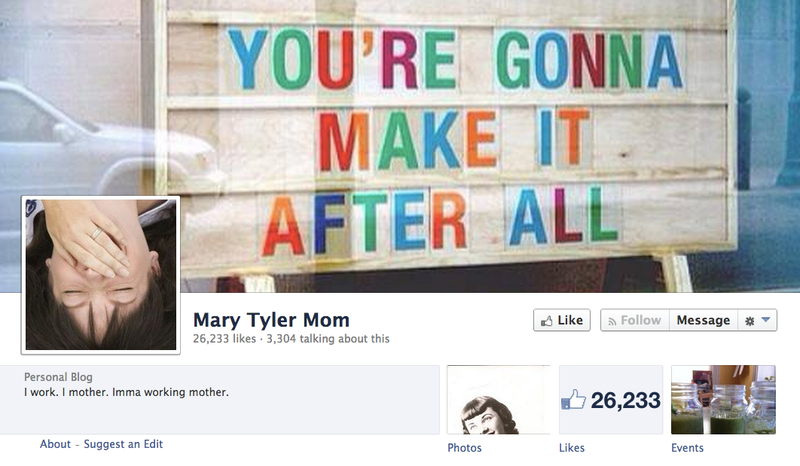 Post by Mary Tyler Mom. 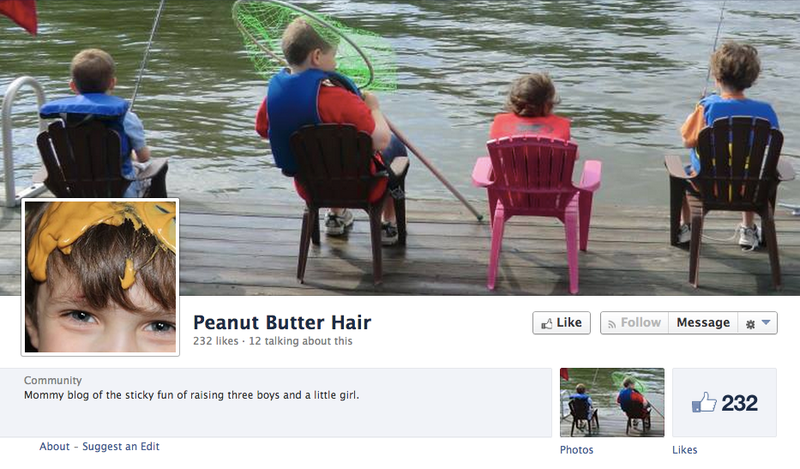 Post by Peanut Butter Hair. Caught my attention with "news, tattoos and reviews!" Email, website link, Vegas... nice! 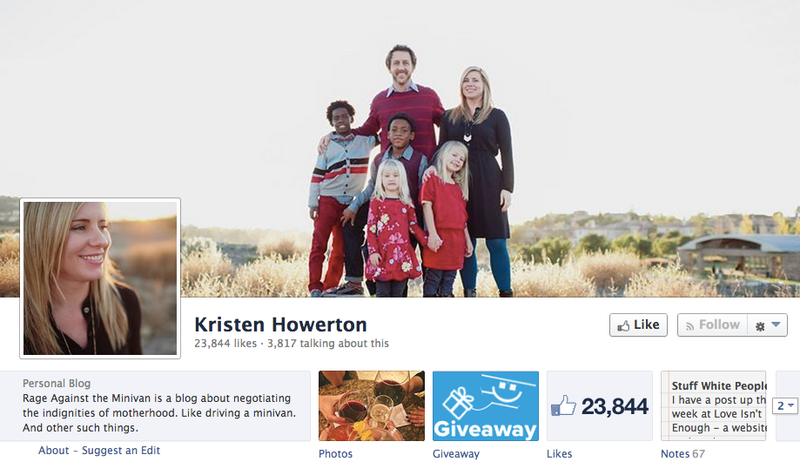 As page managers, we can learn a lot from these mom bloggers about what works & doesn't work on Facebook. 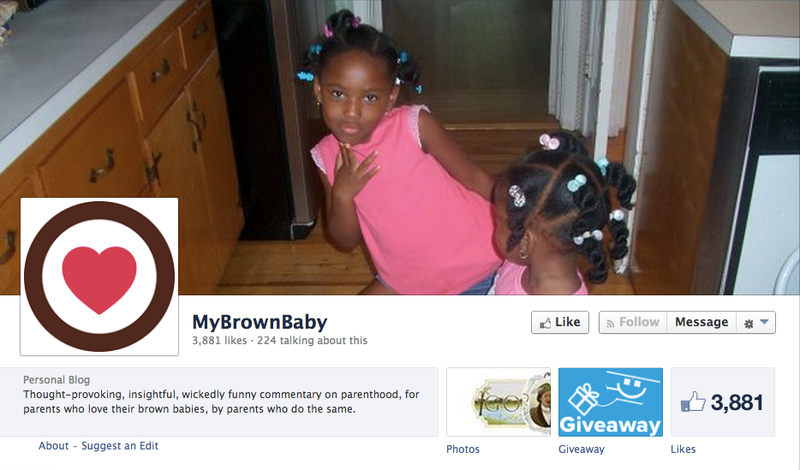 I hope you've learned some new tips for your fan page. 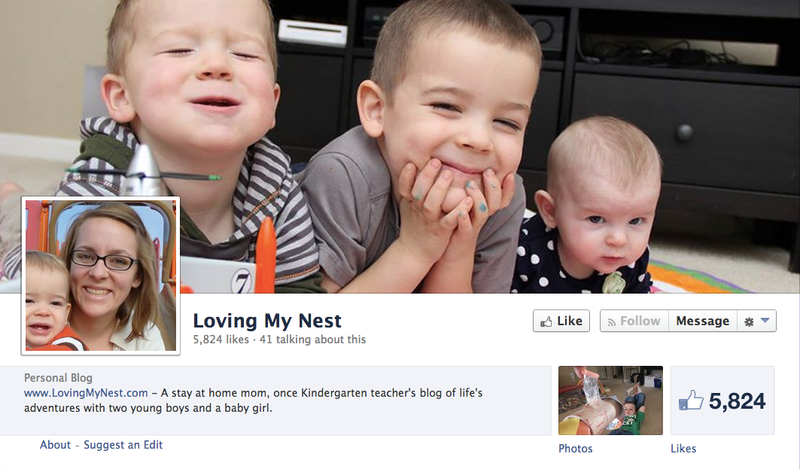 Did your favorite mom blogger made the list. If not, please provide a link to her (or his) website in the comments below. 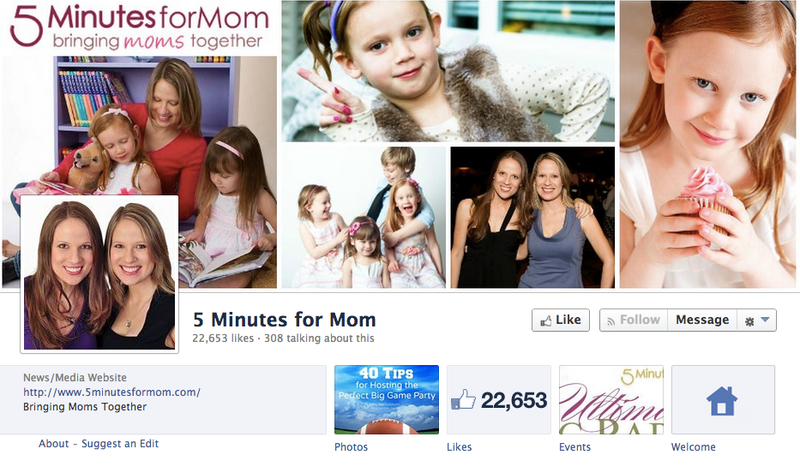 Also, provide me some feedback about how you think the mom bloggers in this post are doing with their Facebook marketing. 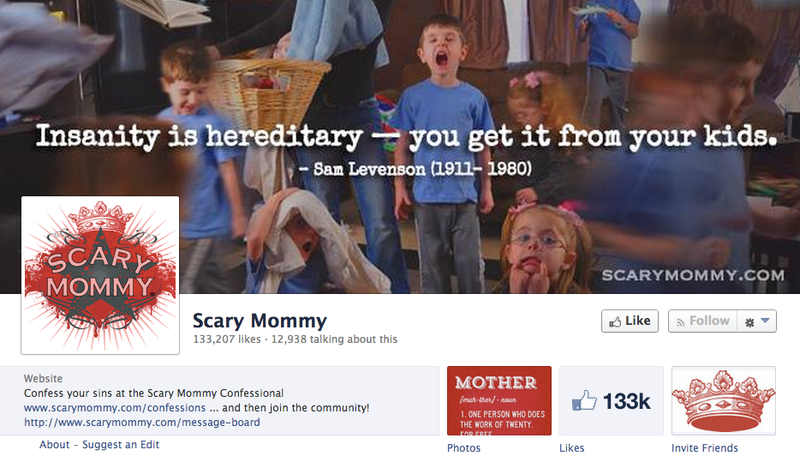 Are their fan pages engaging? Did you comment on or Like any updates? Would you return to the page to see more posts?